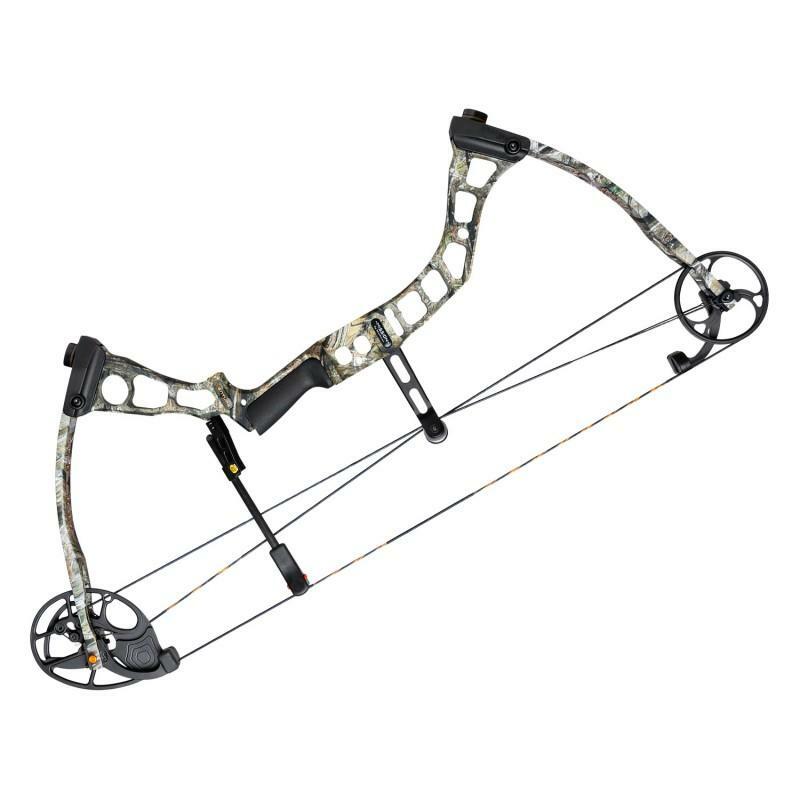 Mission Venture Compound bow Black 30" 60# Archery Supplies Australia's largest and Best Archery Equipment warehouse. Machined riser, Mathews single cam. Parallel limbs IBO 320 fps, axle to axle 30"
High Country Speed Pro X11 60# 28"